Was A Huge Success In 2013. Over $2300 Dollars Raised!!!!! 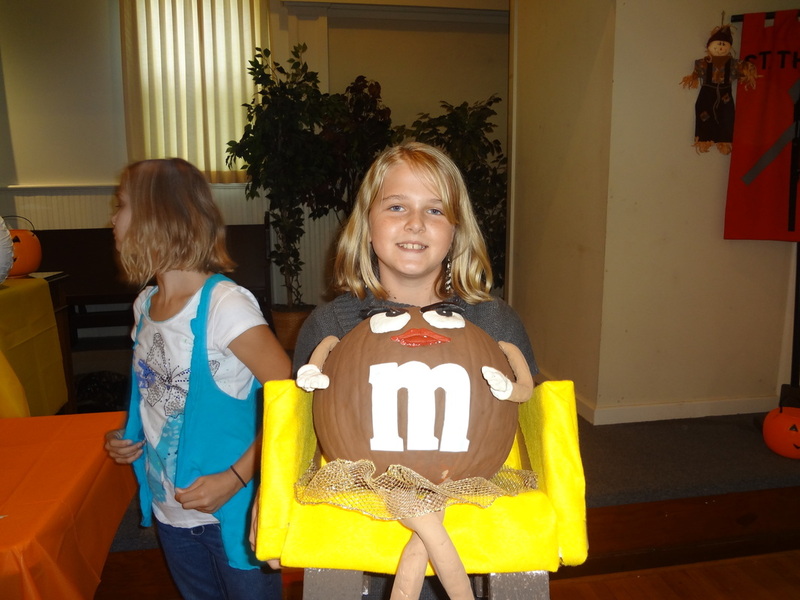 Our Chili Luncheon and Pumpkin Auction was a huge success in 2013. The parishioner raised over $2100 dollars for Christian Education Program at St. Thomas and $250 dollars for Susan G. Komen Charleston Foundation. Thank You!!!!!!!! Join your friends at St. Thomas next year for fellowship, fun and delicious food on Sunday, October 26, 2014!!! Homemade chili and breads will be served immediately after the 10:30am service in Good Shepherd Hall. 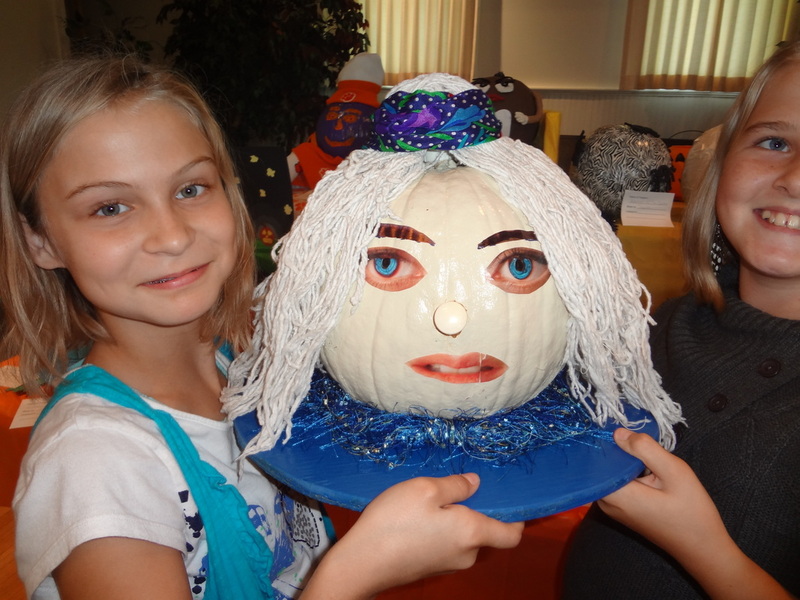 Following lunch we will have our annual Pumpkin Auction. 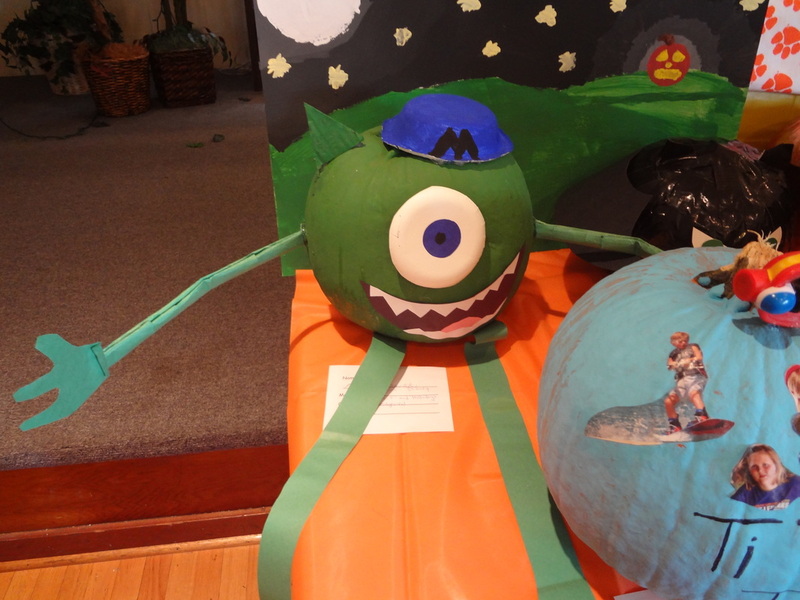 Come see the pumpkins decorated like you have never seen before! Check out the videos from 2013 and 2012 on this page. All proceeds will go towards the betterment of the Christian Education Program at St. Thomas. 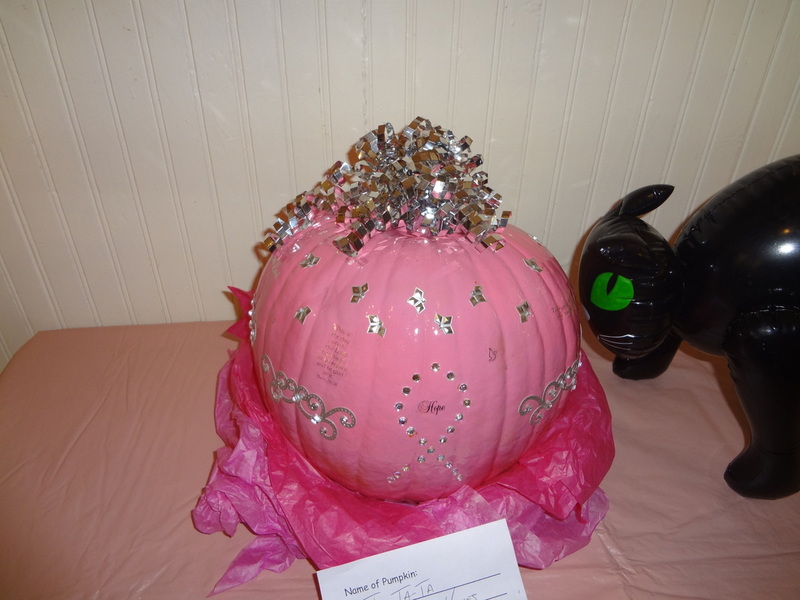 One special pumpkin will be decorated and auctioned for the Susan G. Komen Cancer Org. See you there! 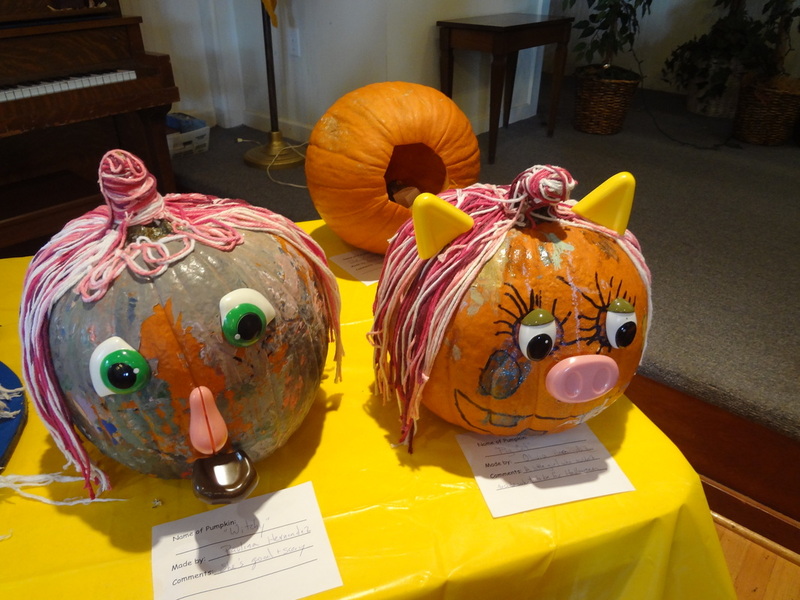 Pumpkins can be picked up after church on Sunday, October 12, 2014 to decorate for the auction. All pumpkins are free for decorating and be ready to use your imagination!!!! 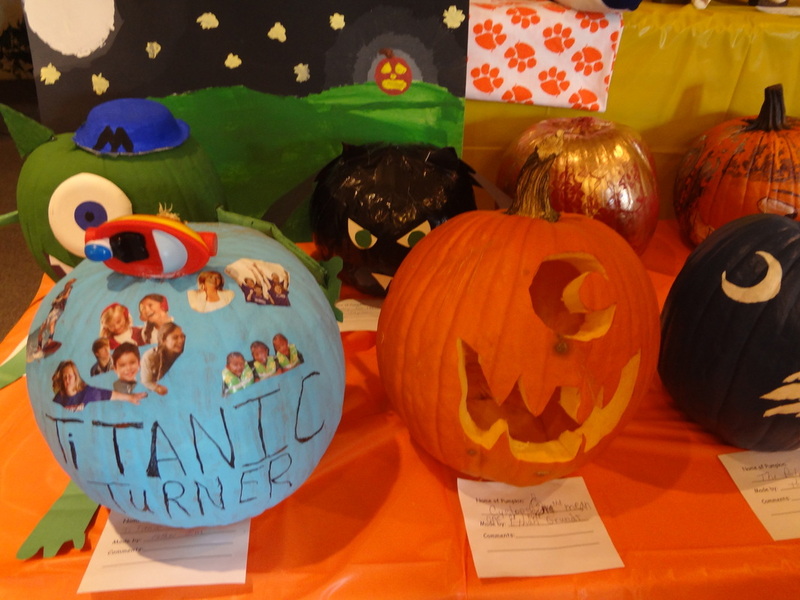 Families, individuals, children and teenagers are encouraged to decorate a pumpkin and place in the auction. Remember they are to be auctioned on October 26, 2014. So get ready for excitement and adventure!!!! !